Tickets available at www.ticketmaster.com or by calling bergenPAC’s Box Office at (201) 227-1030. 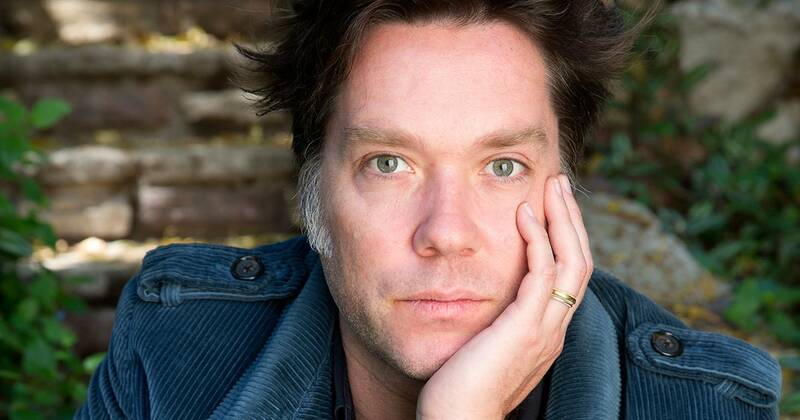 Praised by the New York Times for his “genuine originality,” Rufus Wainwright has established himself as one of the great male vocalists and songwriters of his generation. The New York-born, Montreal-raised singer-songwriter released seven studio albums, three DVDs and three live albums, including the Grammy-nominated Rufus Does Judy at Carnegie Hall, which captured his celebrated Judy Garland tribute performance at the London Palladium in 2007. Wainwright has received Juno Awards for Best Alternative Album in 1999 and 2002 for Rufus Wainwright and Poses, respectively, and nominations for his albums Want Two (2005) and Release the Stars (2008).